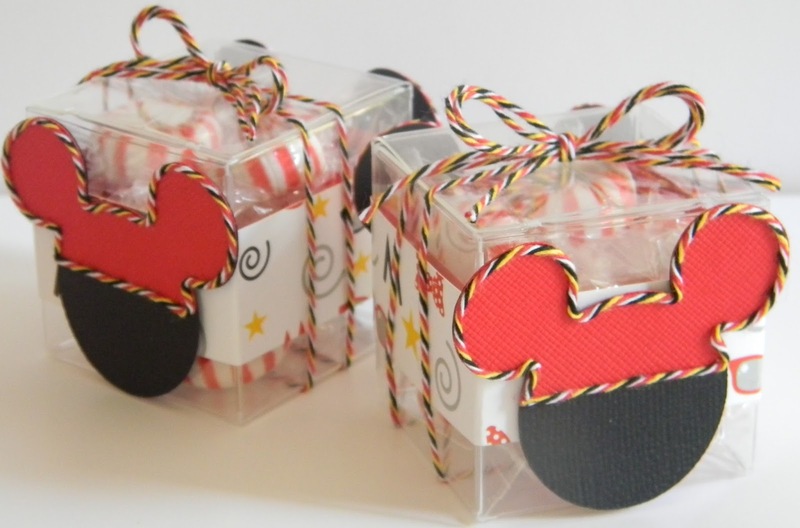 Your treat boxes are just the cutest little things, love them! How totally awesome are these!!!! 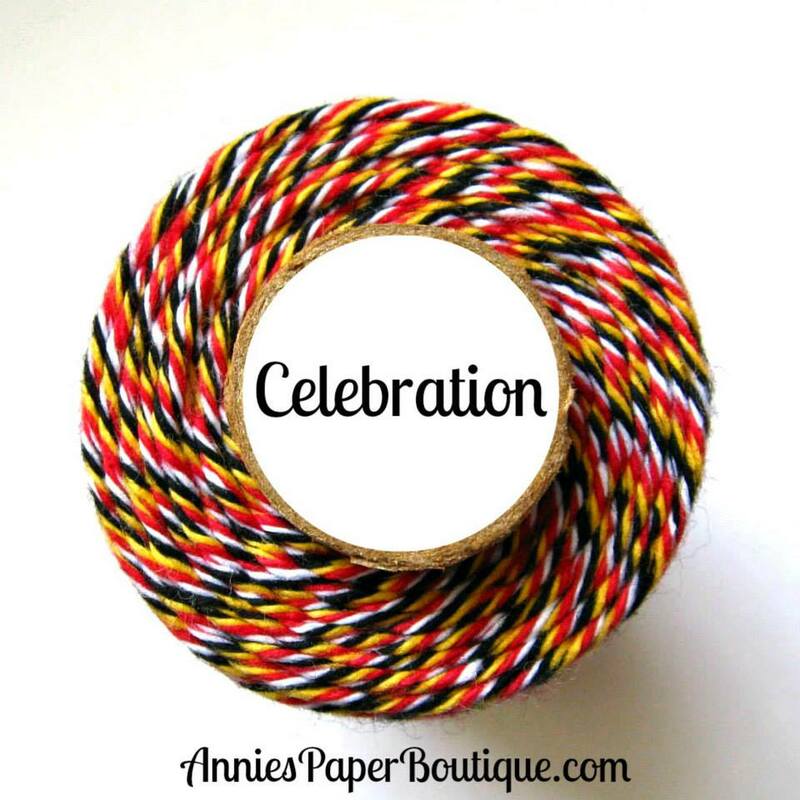 LOVE the little treat boxes and wrapped with the Celebration Trendy Twine....PERFECT!! Those mickey heads look amazing outlined with the celebration as well! Such a GREAT idea Helen! Thanks for sharing and have a GREAT Thursday! 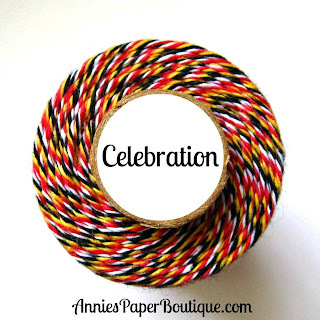 I love these treat boxes, you really showcased the celebration twine so beautifully!! Awesome Treat Box. 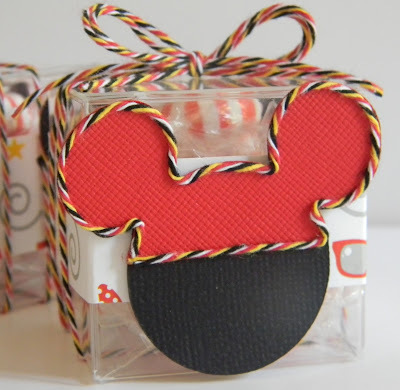 Love the outlining of the Mickey Ears. Super DUPER cute & Yummy! Great job! This is so awesome, Helen! I am going to need some of these boxes! Your treat boxes looks amazing, fun idea with the twine!